IKEA in Klaipeda: why not? In the autumn, in 2015 Klaipeda start working center, which will provide services on request, as well as the production of IKEA products and accessories. Information has become known through the portal Delfi.lt. As we all know, in Vilnius shopping center already has this company, but a representative of the Icelandic companies called Felit, which is a Swedish manufacturer of shop operator Vilnius- Johannes Johannesson - said the need to open a new office. 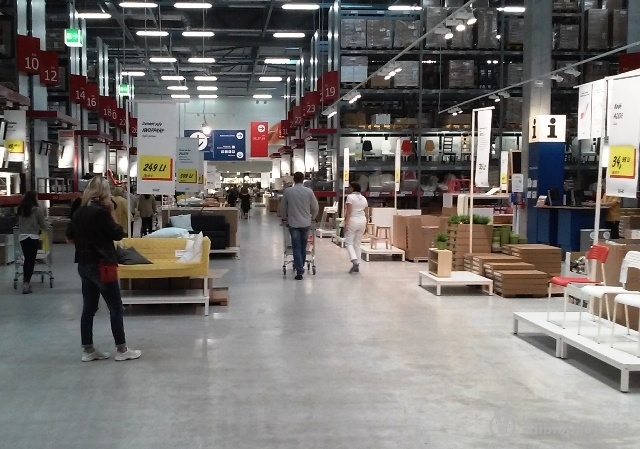 He said the center will help to make purchases to people who live far from IKEA, located in the Lithuanian city of Vilnius. New shopping-Centre 1400 has an area of ​​square meters. meters, where buyers will be able to inspect the furniture, Order it and receive. 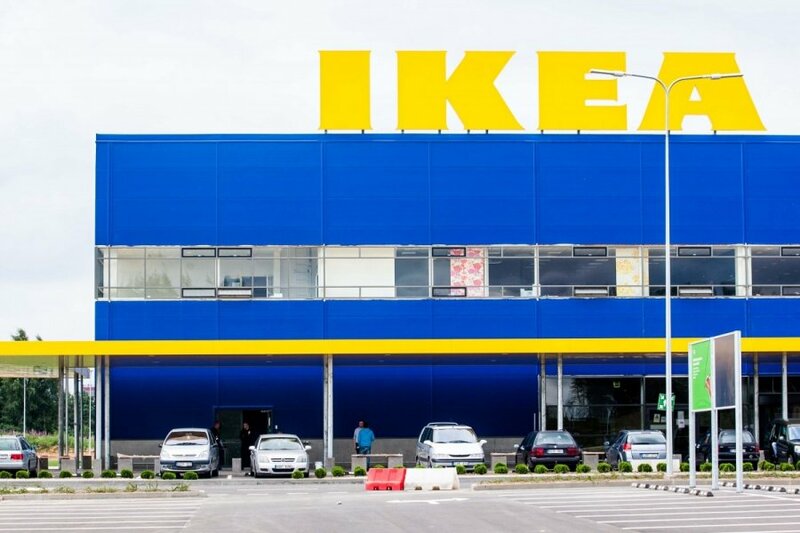 IKEA has 367 trade 47 objects in the world, which is visited by about 821 million.